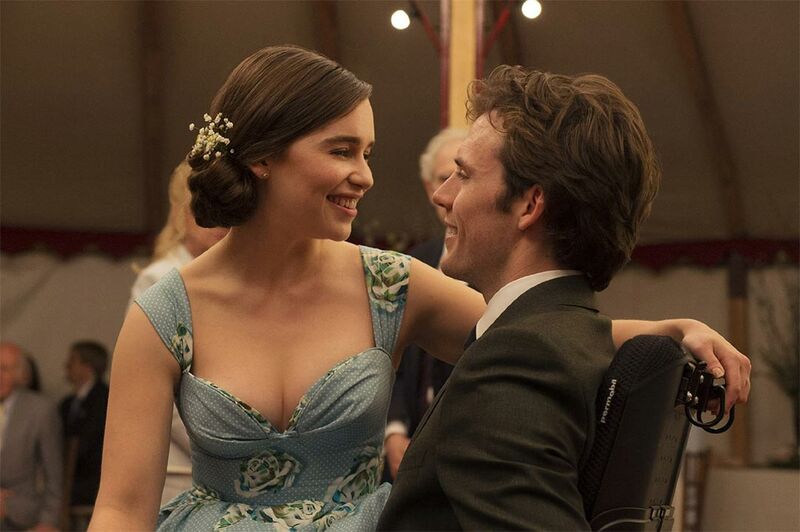 Extended trailer for Me Before You, which was released to international markets. We could probably play a little game called "Six Degrees of Separation" with Me Before You. While everybody knows Emilia Clarke is from Game of Thrones, it just so happens that the girl who plays her sister in the film, Jenna Coleman, happens to be dating Richard Madden, aka Rob Stark from Game of Thrones. If you were wondering why the guy asking questions at the table (in the trailer) looked familiar, that is because that is Matthew Lewis, the same guy who played Neville Longbottom in the Harry Potter films. If there is one thing that the extended trailer for Me Before You does incredibly well, it is the ability to pull (or should I say yank) at your heart strings. "Photographs" by Ed Sheeran worked so well in the trailer it makes sense that the studio would use it a second time. 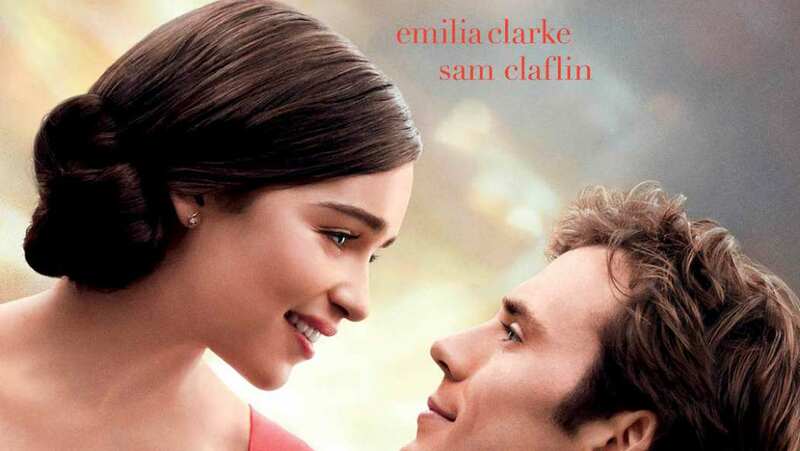 While the adaptation looks to be a box office hit for what looks to be another Nicholas Sparks tragedy, the story was actually written by Jojo Moyes. Take that Sparks! If you have any doubt in Warner Bros' confidence in the film, the studio is showing some real estrogen-filled balls by releasing Me Before You in June, right smack dab in the middle of the summer blockbuster season. While even the largest budget films fear getting crushed by the competition during this season, Warner Bros has to be thinking that the romance genre might carve its own niche and give audiences a reprieve from superheroes and battling robots.